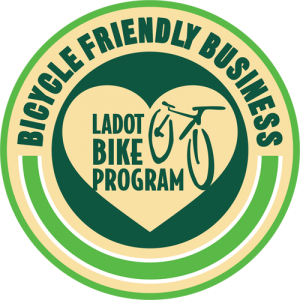 Based on findings and feedback from the pilot program, we have developed an implementation manual to help interested parties organize a Bike Friendly District Program. In addition, we have linked to other program sites below. Want to see other BFBD programs? Check these out!